MMVTA is pleased to launch TraXster! TraXster allows Riders to travel STRESS FREE by providing estimated bus arrival times 4 simple ways - PHONE, ONLINE, SCAN and/or TEXT. 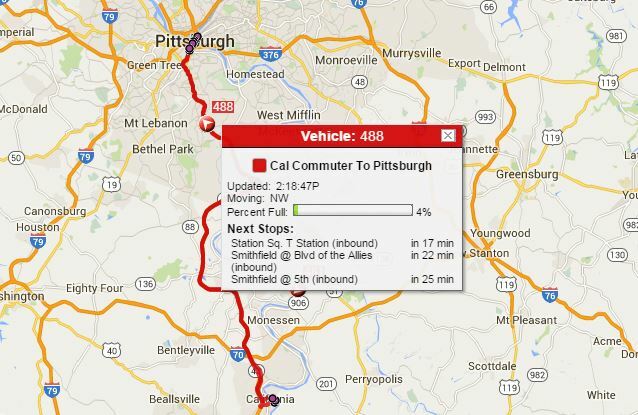 Receive Rider Alerts through your email or on your cell phone. 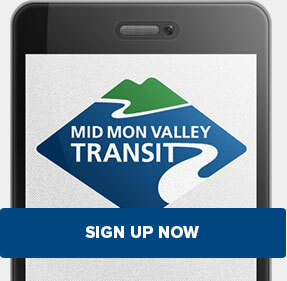 Stay connected and be informed on detours, MMVTA announcements and route changes. 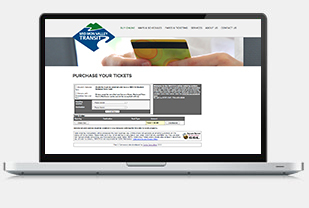 Purchase ticket books and monthly passes conveniently at your home or office. Order today!